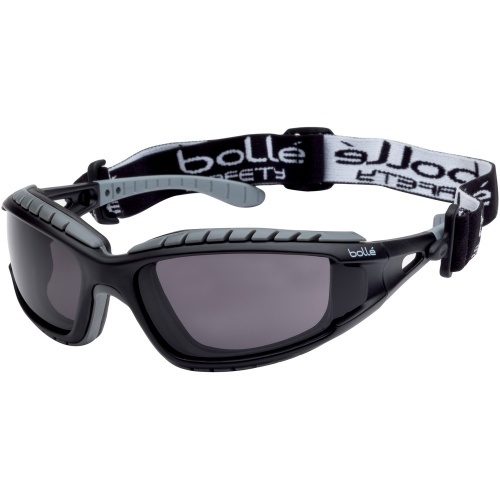 The Bolle TRACKER Smoke Safety Glasses are ultra-comfortable and technical, Tracker provides protection from all mechanical risks and also chemical risks, making it unique in the safety glasses range. 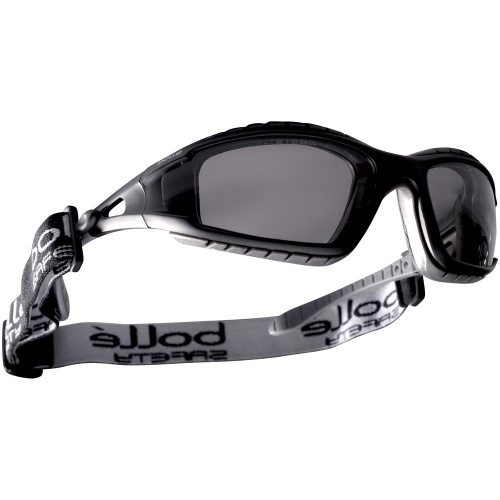 TTechnology approved for permanent wear and certified with perfect optical quality, it is designed and used for excellent protection against UVA/UVB and solar radiation. 99.9% UVA/UVB protection.